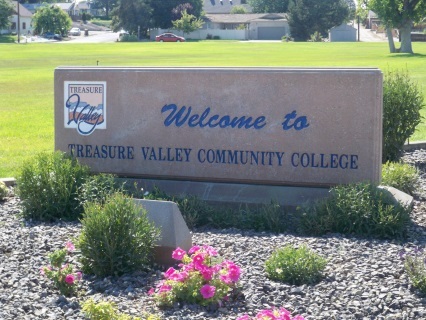 Treasure Valley Community College was awarded about $1.4 million in state stimulus funds for several projects on the TVCC campus including paving the parking lots around the tennis courts, baseball stadium, maintenance building and the art department, plus the gravel portion of the gymnasium parking lot. 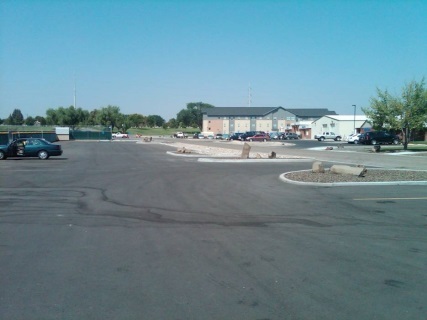 Seven other parking lots received seal coatings. CK3, LLC worked closely with TVCC staff and the City of Ontario in getting the design work performed and constructed to meet the tight time restraints set by the stimulus money requirements. 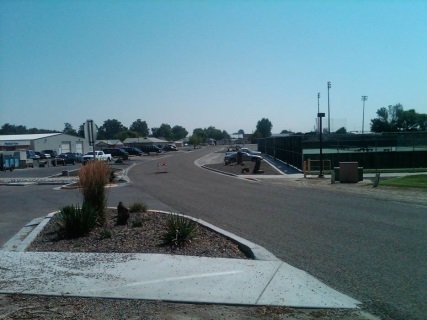 IRVCO Asphalt and Gravel of Fruitland, Idaho was awarded the Construction contract that encompasses the large area around the athletic fields, from the tennis courts to the softball fields, and the maintenance facilities and other buildings facing Southwest 11th Avenue with CK3, LLC providing the construction staking for the project along with Construction inspection. With the paving and reconstruction of SW 11th Avenue and parking lots on the TVCC Campus, along with the ongoing landscaping of the drainage swales constructed as part of the project, the campus has taken on a new look for the continuing education of the future generations of the Treasure Valley.